No Fees. No Commissions. Put More Cash In Your Pocket. Sell House Cash Chicago. We Buy Homes Chicago! You’ll Get A Fair Offer – You Choose The Closing Date. We Pay All Costs! We buy houses Chicago! We Are A Local Chicago Real Estate Solutions & Investment Firm That Buys Houses Directly From Homeowners. We Have Funds Ready So You Don’t Have To Wait For Bank Approvals. We Buy Homes Chicago!  Our crews do all the repairs, remodeling, and cleaning that your house may need. So you never even have to pick up a spray bottle. Our house buying process takes care of all the details for you. So you can sell my house fast. We can close in just days, not months. Then all you have to do is come to closing and pick up your check. We buy houses Chicago! We understand. We buy houses in Chicago. 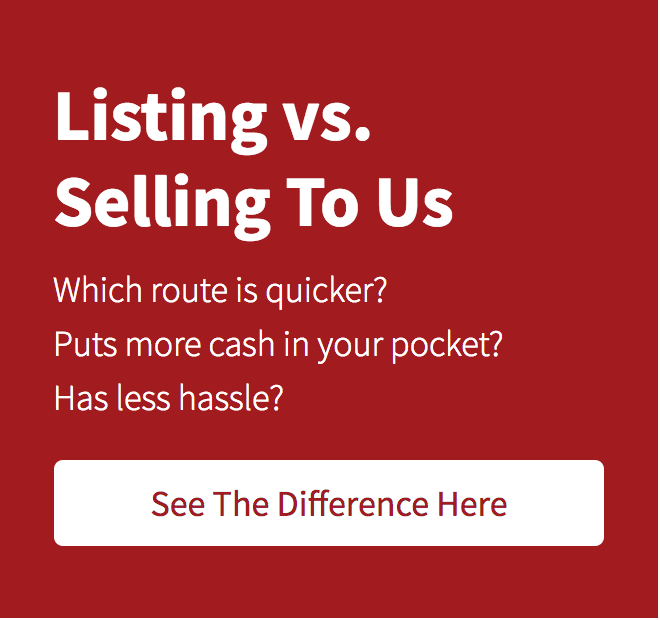 We talk to people every day who are going through tough times & need to sell my house fast Chicago IL. We can make you a fair written, all-cash offer to buy your house. We don’t even care if your house needs fixing. Because our crews will take care of it after closing. We give cash for house Chicago. We are Chicago housebuyers. Employing a real estate agent may not be the best thing because it can be emotionally draining and financially expensive and if you feel you need to sell my house fast Chicago then they might not be the ideal option for you. You are not required to employ a sales agent. You can sell your house to us and skip all that craziness. We buy houses Chicago. We buy them fast and we buy them for cash. We are professional real estate buyers. We buy houses in Chicago. We have removed the barriers so you can sell your house quickly. 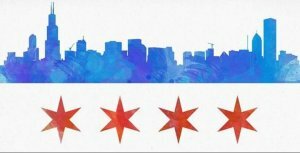 We help many Chicago homeowners who are facing tough situations such as foreclosure, divorce, the death of a family member, difficult renters, expensive repairs, and many others. 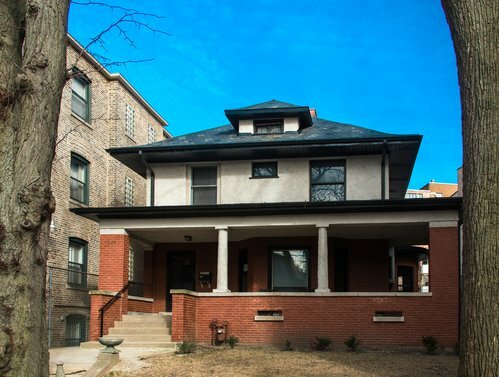 We can help because we buy Chicago houses fast with cash. We give fair offers and can close in a few days. So you can sell my house fast Chicago.